Robust and packed with features, Alira Kitchen Faucet is the ideal choice for a hard-working kitchen. Made from RealSteel – a professional grade, 18/10 stainless steel with inherent antibacterial properties – Alira introduces this hygienic and durable finish to the domestic kitchen faucet. 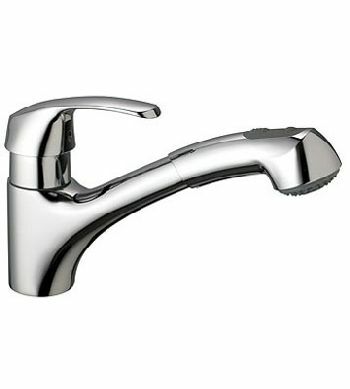 For enhanced comfort and smooth handling of the faucet lever, the design also benefits from GROHE SilkMove technology. 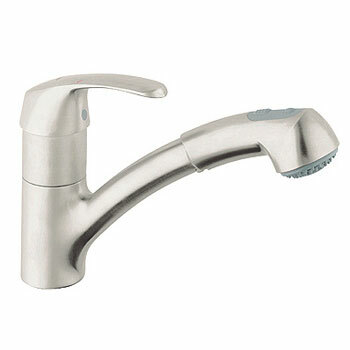 A swivel spout and pull-out spray with a choice of spray or aerator functions ensures the perfect balance of stylish looks and perfect performance.